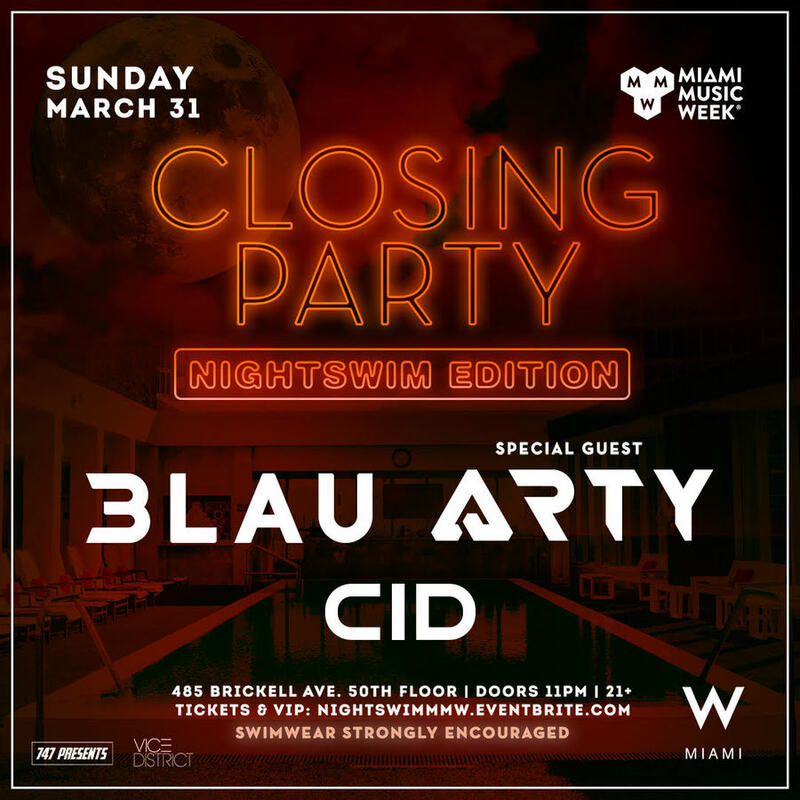 Artists: Alain Lopez, The Kimonos, Chris Venola, Brando, Brett Rubin, ...and More! 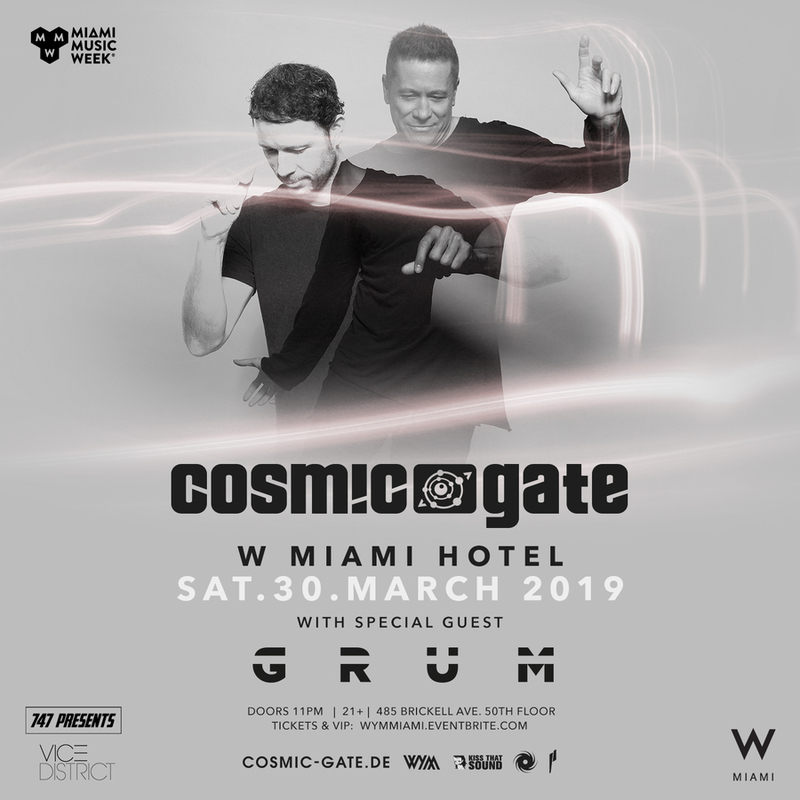 Artists: Curbi, Raiden, Kura, Julian Jordan, Firebeatz, ...and More! 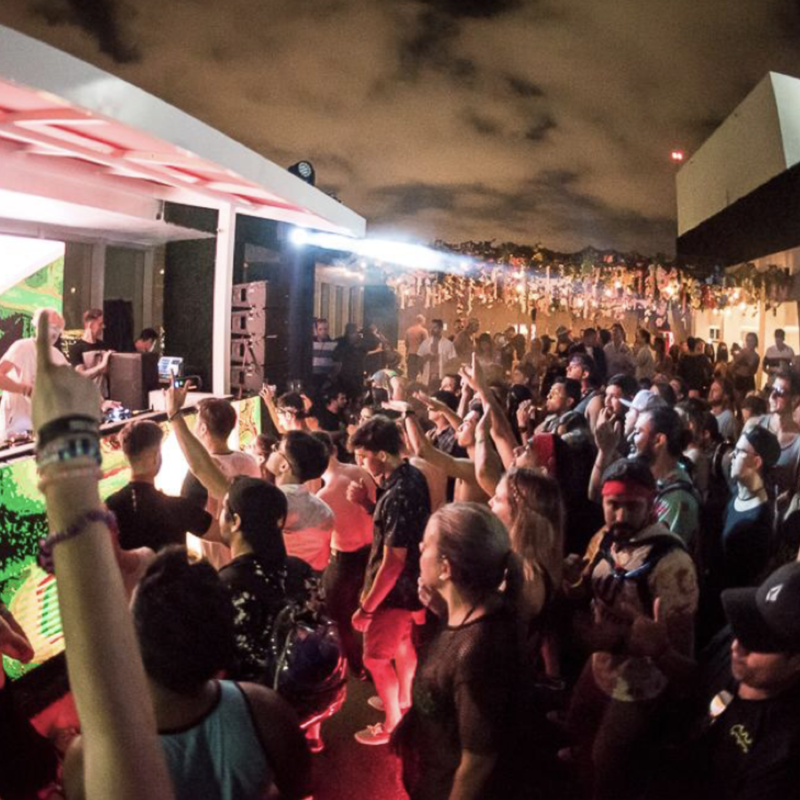 Artists: ZOOKEPER, Shaun Frank, DallasK, Chuckie, Bingo Players, ...and More! 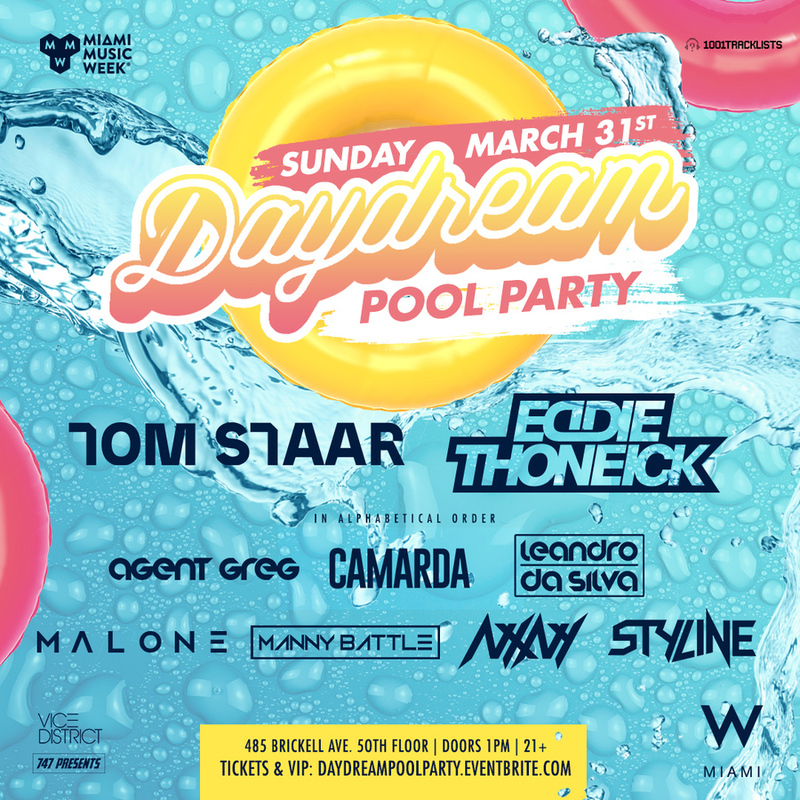 Artists: Tom Staar, Styline, NXNY, Malone, Leandro Da Silva, ...and More! 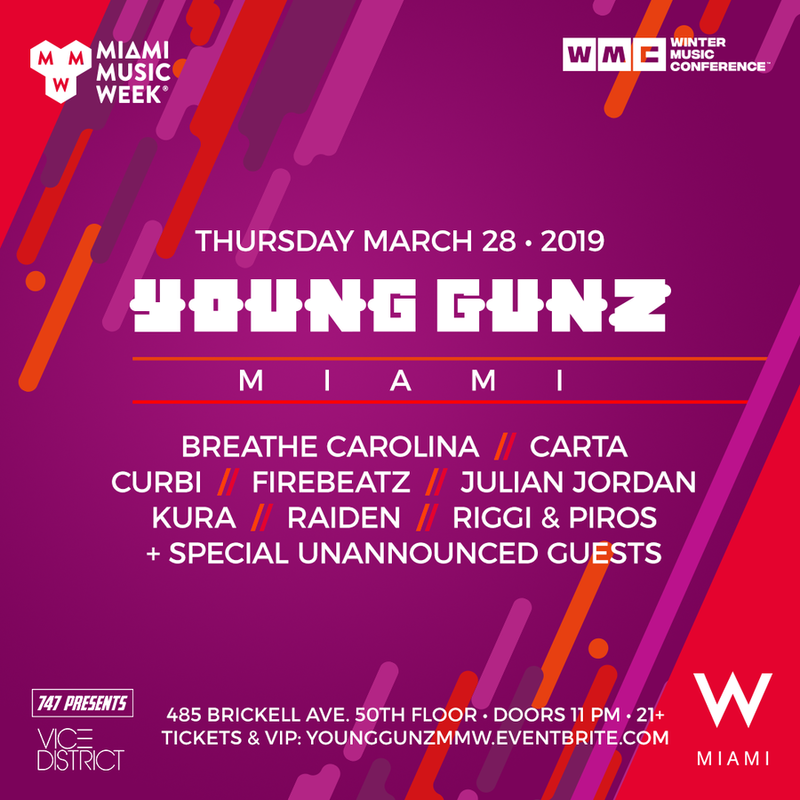 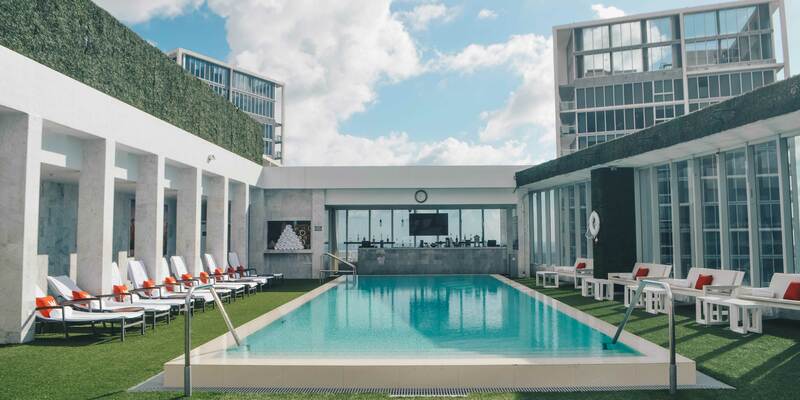 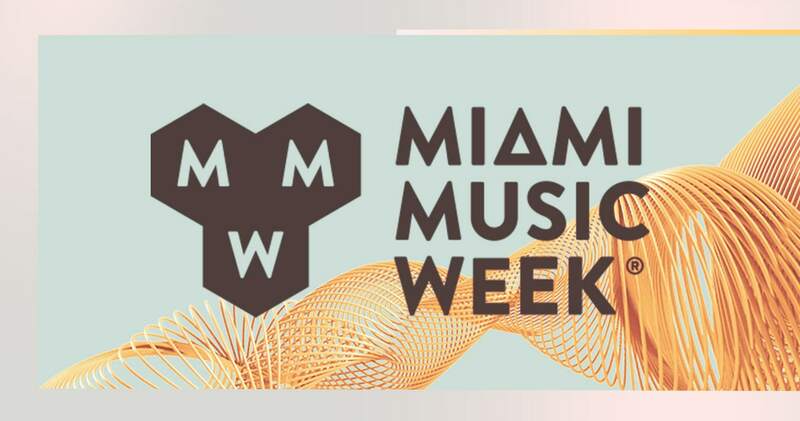 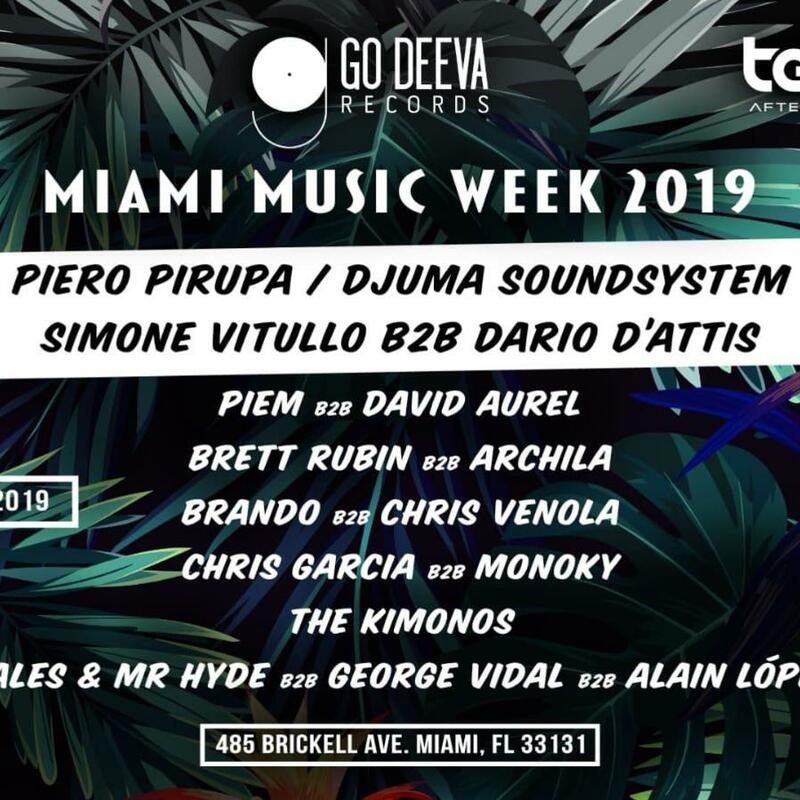 Event Confessions Night with Shiba San, Justin Martin, Justin Jay at W Hotel Brickell Miami Go Deeva Records, DVINA & Terrace Afterhours - MMW19 Buygore Pool Party Young Gunz feat Firebeatz, Breathe Carolina, Julian Jordan + MORE! 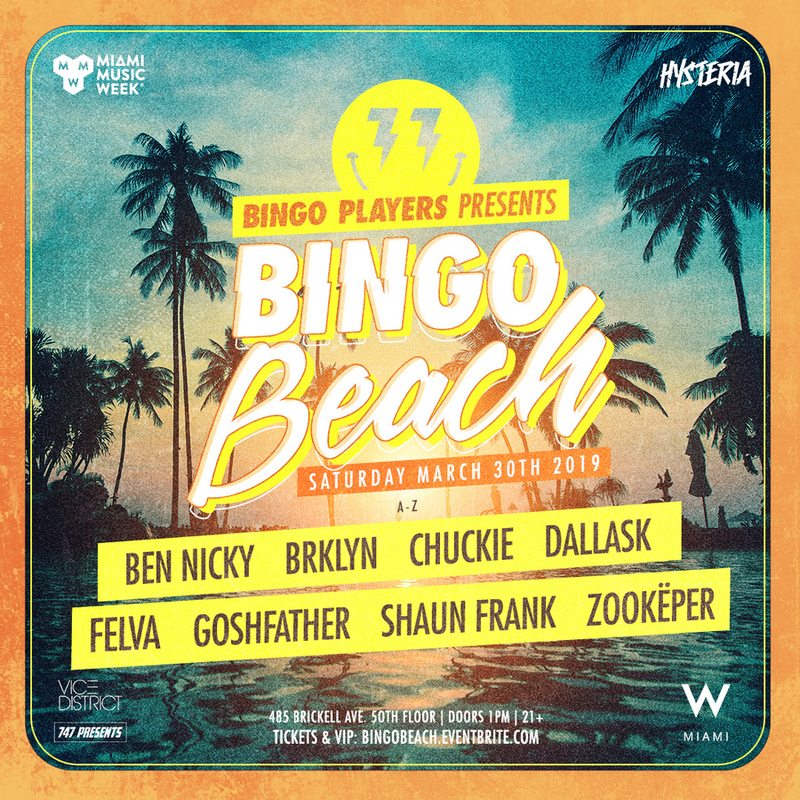 Bingo Players Presents Bingo Beach Wake Your Mind Miami feat Cosmic Gate + Grum Daydream Rooftop Pool Party Nightswim Closing Party feat 3LAU, ARTY, CID!